Note: LimoWiz Driver App is monthly subscription based. See https://limowiz.com/order. Download and install the latest LimoWiz by logging into members page at https://limowiz.com. Download the LimoWiz Driver App from the App Store of your mobile device. Search for LimoWiz or Creative Software. If you have not registered for the company LWD control panel at https://limowiz.com/mobileapp and click register. Your account will be verified and activated in a few hours. If you are already registered and activated, login into the control panel and setup your company settings and generate a new API key. The API key needs to be pasted into the LimoWiz settings, Add-ons tab. Also enter your Company ID as displayed in the control panel. The API should be should be changed every 90 days for security purposes. Obtain your Company ID from your LWD control panel. 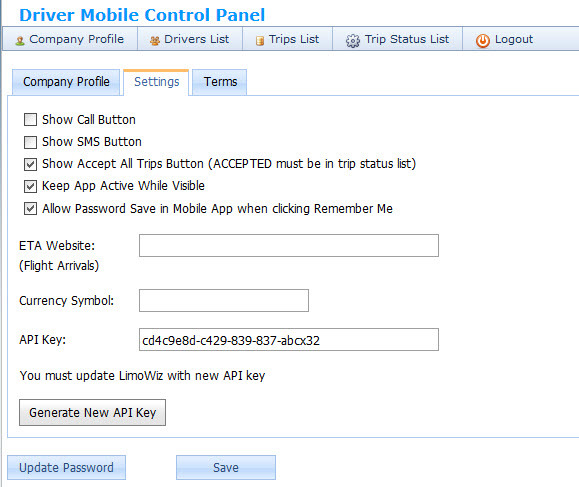 Upload your drivers who you want to receive trips on their mobile device to LimoWiz Driver Mobile control. Make sure create new password for each driver in the LWD Control Panel after uploading. Open Trip Status Codes list and upload the status codes. See image below. 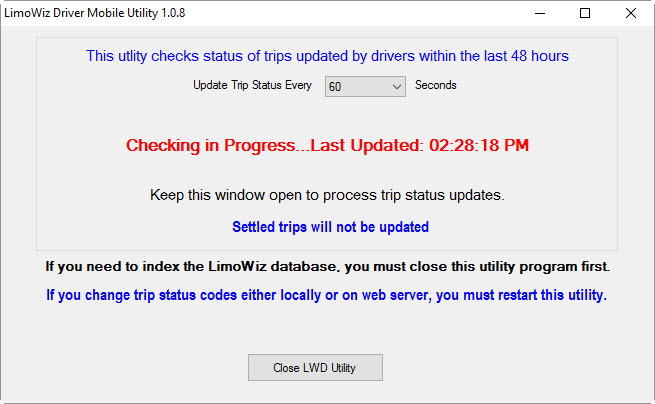 Make sure you have the ACCEPTED trip status on both the LWD Control Panel and in the trip status list in the LimoWiz Desktop Program. 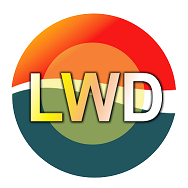 To select multiple records, use CTRL+ click, then click the Upload to LWD button. Do same for the Trip Status list. The list is found under the Browse menu or Listings icon on top toolbar. 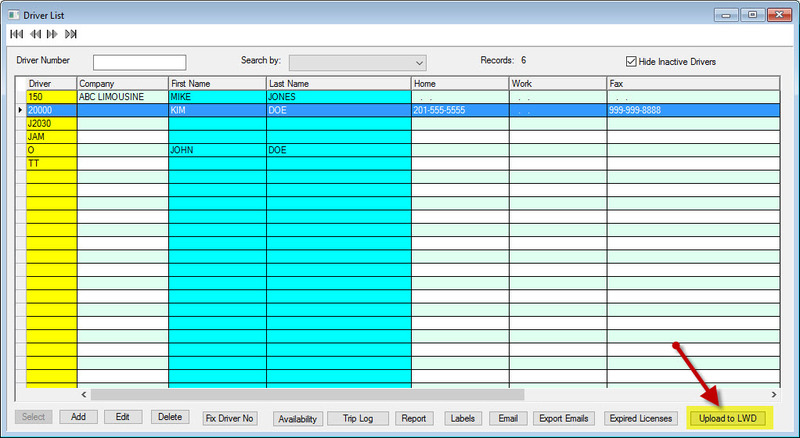 Open or refresh the LWD Control Panel and will see the drivers and trip status list. You need to update the password for each driver. To send trips to mobile devices, on dispatch window, assign drivers, then tag trips, and click the Mobile button and click LimoWiz Driver Send Job. 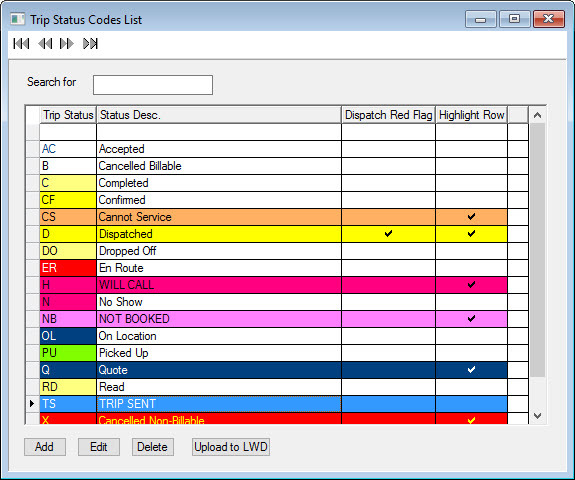 The purpose of the LimoWizDriverMobile utility is to update the Trip Status column on dispatch window every 15 seconds. When driver updates status on mobile device, the dispatch windows also update in about 60 seconds. It also updates the trips settle window if driver settled trip times updated on mobile device. It must be run the background. If you have LimoWiz network version, it will be on server only. 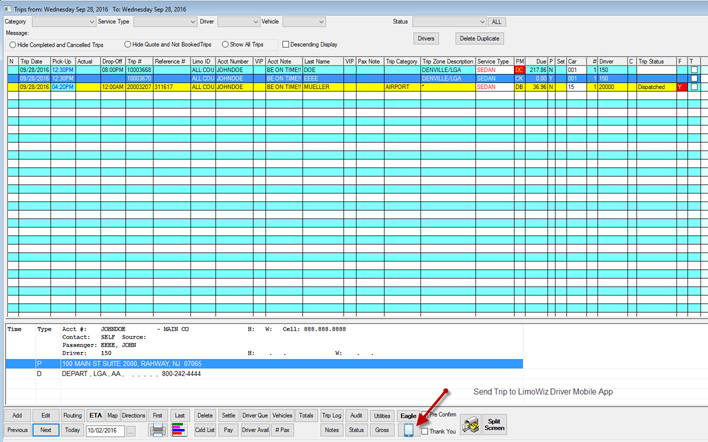 Look for it under the File menu and select LimoWiz Driver Mobile Sync Utility. The mobile number that shows up in the mobile app comes from the Mobile 1 phone number on the trip window.